We spoke to multiple Iranian Internet users following the governments grand “unveiling” of the National Information Network. They either didn't know what the Network was, or thought it was a joke not to be taken seriously. 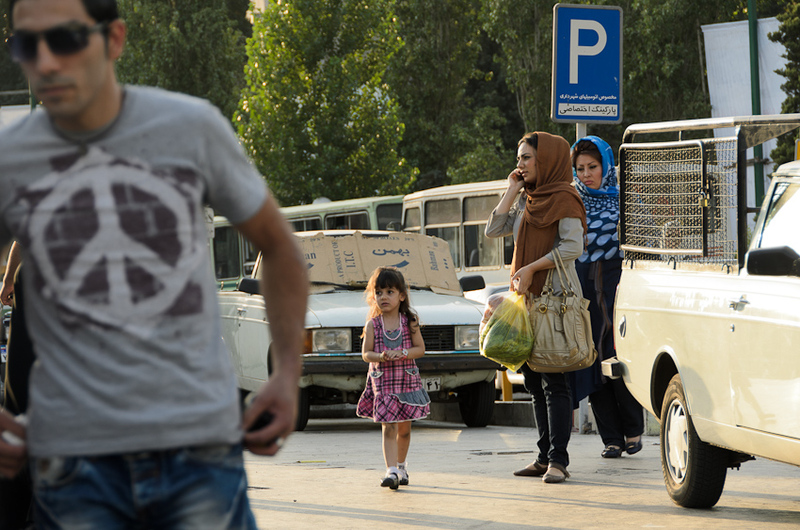 Photo of street scene in Tajrish Tehran by Kamyar Adl via Flickr (CC BY-NC-ND 2.0). Drumroll please: Iran's “National Information Network” is finally complete. On August 28, 2016 Iranian government agencies responsible for Internet policy ‘unveiled’ Iran's intranet or Shoma, as it is called in Persian. Since at least 2006 the NIN has been part of Iran's highly controlled networked communication infrastructure, offering Iranians access to websites for key public services such as healthcare, utilities and education. So what officials “unveiled” last week is really nothing new. But the motivations behind the network — and the ways that the government is urging Iranians to use it — may be shifting. شبکه ملی اطلاعات (IP) کشور، شبکه‌ای مبتنی بر قـرارداد اینترنت به ‌همراه سوئیچها و مسیریابها و مراکز داده‌ای است به صورتی که درخواستهای دسترسی داخلی و أخذ اطلاعاتی که در مراکز داده داخلی نگهداری می‌شوند به هیچ‌وجه از طریق خارج کشور مسیریابی نشود و امکان ایجاد شبکه‌های اینترانت و خصوصی و امن داخلی در آن فراهم شود. The country’s National Information Network should be an IP-based Internet supported by data centres that are completely undetectable and impenetrable by foreign sources and allow the creation of private, secure Intranet networks. Officials have emphasized how the network may help guard against massive breaches of national Internet security such as malicious Israeli-American cyberweapon Stuxnet directed at Iran's nuclear facilities. Generally, all networks around the world are exposed to hacking attempts. Not being an exception, Iran’s network was target to a heavy hacking attempt about two weeks ago, limiting the international interactions of two or three of our internet providers. It is unclear which incident Jahangard is referring to, however Iran's Supreme Council of Cyberspace announced at the beginning of August that it was looking into the possibility of cyberattacks being the root of the cause of a series of fires and explosions in Iran's oil and gas facilities. Another key feature of the network is its speed. Tasnim News, an agency closely aligned with Iran's Revolutionary Guards, described the NIN as “a new internet system with higher security which will be up to 60 times faster than the best speeds currently available.” Although Iran remains one of the countries in the Middle East with the highest proportions of Internet users, recent figures indicate that Iran's bandwidth currently sits on average at 70.5 gigabytes per second. The NIN meanwhile boasts an average speed of 4000 gigabytes per second. Overall, it seems the plan is to encourage Iranian websites to relocate their hosting to Iran by discriminatory pricing of the bandwidth for domestic versus international Internet connections. Hosting most of such websites inside the country makes it easier for the Iranian government to shutdown Internet if needed. Indeed, public documents describing the NIN boast “an economy for local content.” The clear advantage, according to the government, is that connecting to these services over NIN will be both faster and more secure. These are the key selling points the government is highlighting to get Iranians to use the network, and to host their websites there. The government has long touted the hosting of data centres inside of Iran, a feature that could ensure that the data and traffic of Iranian users would never leave the country. This emphasis on national datacentres was seen last May when Iran's preeminent Internet policy body, the Supreme Council for Cyberspace, gave an ultimatum to foreign messaging applications including Telegram, Instagram and WhatsApp, requiring that they either begin hosting Iranian users’ data inside the country (within a year's time), or be subject to censorship. It is unclear which companies will comply, or whether Iran will follow through with the censorship. In July 2016, authorities used the foreign data centre argument as a reason to filter the Pokémon Go application. The London-based research and design group Small Media sketched out the relationship between users and platforms that could only be available through the NIN, and the platforms that could be available through regular Internet connections, based on statements by the Information Technology Organisation of Iran (a branch of the Ministry of ICT). 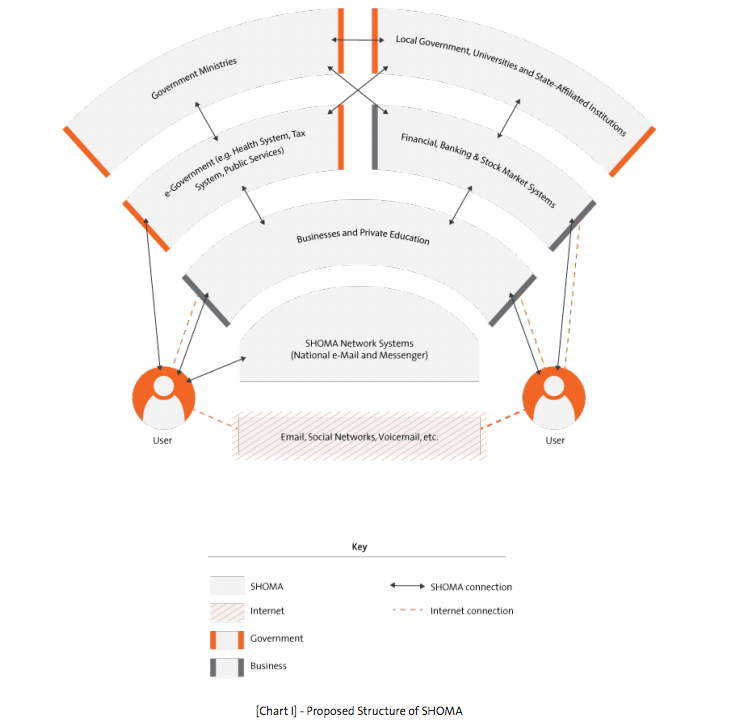 Small Media visualized the structure of the Internet connections between users, business, organisations and the government once the National Information Network, or Shoma is established. Public documentation suggests that e-government services such as those related to health, taxes, and public services will be only available through the Network. Financial, banking and stock market systems however will be available both through the Network and the regular global Internet. If person is abroad while trying to access website only available on NIN, the only way around this will be through a Virtual Private Network. How will the NIN affect access to information? Authorities have explicitly stated that the network will not interfere with Iranians’ access to the global Internet. 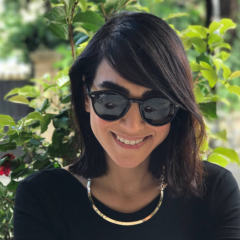 Yet advocates for digital rights in Iran remain cautious, with some worrying that it is part of an effort to further control an Internet space already rife with censorship and surveillance. According to the International Campaign for Human Rights in Iran, NIN fits into a hardline narrative that paints Iran's Internet space as one that must be re-claimed from the West. National Internet’s development and implementation continues, reflecting a worldview, dominant among hardline authorities who maintain significant power bases in the intelligence, judicial and security apparatuses, in which any non-state-controlled source of information is seen as suspect, if not treasonous. The following YouTube video from the now inactive “Weapons of Mouse Destruction” Internet Freedom-art project includes a description of the NIN (beginning at 3:20), in which the group lumps NIN in with Iran's various other Internet rights violations, including censorship and the arrests of netizens. Just after the August 28 launch, BBC Persian technology journalist Nima Akbarpour asked his 107k Twitter followers if they were worried about this “unveiling.” The responses showed an overwhelming majority — 70% of 844 voters — were worried, while 30% indicated they were unconcerned. Officials have assured Iranians that the project would not impact their access to regular Internet, insisting that the NIN and the world wide web would remain two separate networks. Actions such as the purchasing of over a million IP addresses as well as the infrastructure of significant data-links to Europe indicate an intention to stay within the global Internet. The second user we approached explained she had only heard of it, but never used it or knew of anyone who had used it. She explained that it was an ongoing joke. It's been a joke -a national Internet for the Iranian people that none of the actual people have had access to. I don't think this is anything significant, because I think if it was there would have been more advertisement and information about it for everyday users. After the publication of this article one Iranian user explained through a Tweet that the Network has been known to be used for stores and banks, and not for everyday users. @maasalan @Advox As far as I know it is used by POS terminals in shops to connect to banks. And by banks and ATMs.